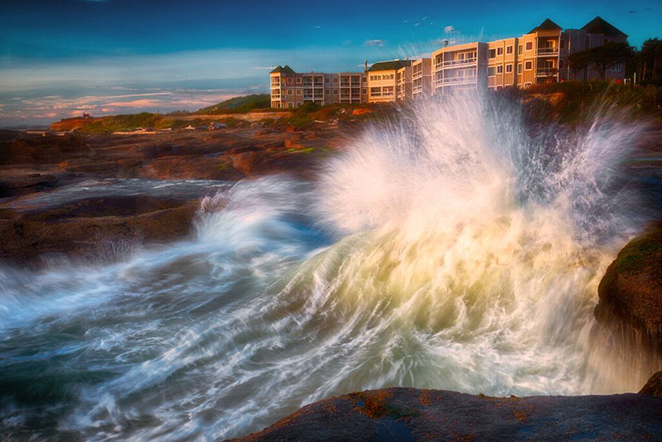 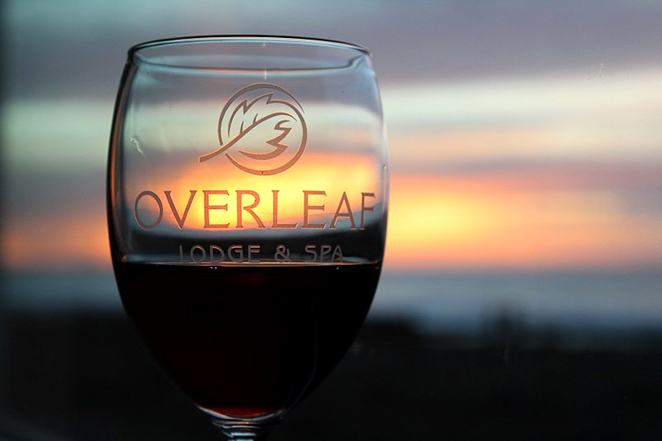 Overleaf Lodge & Spa – Where You Can Have a Spectacular Event. 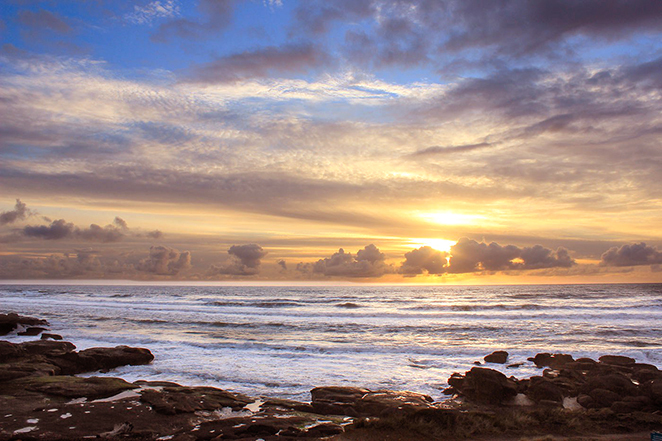 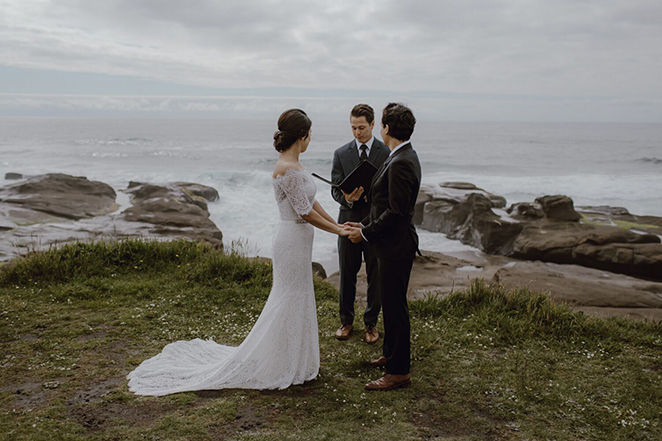 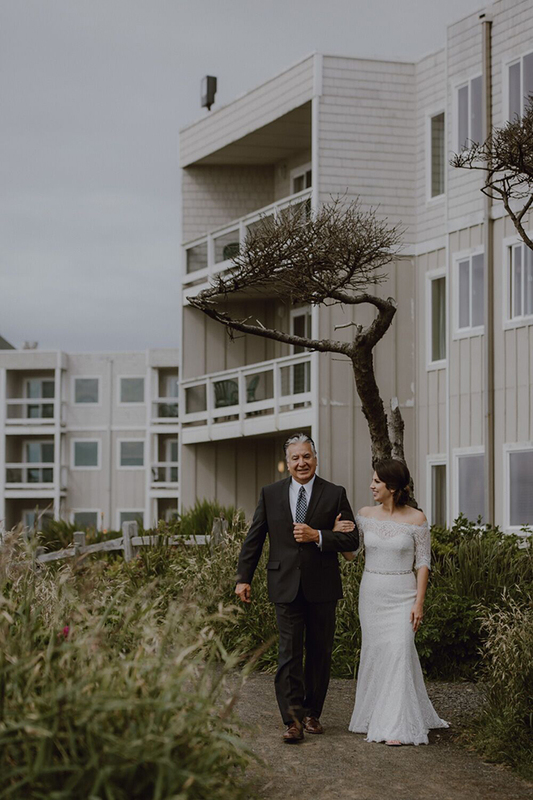 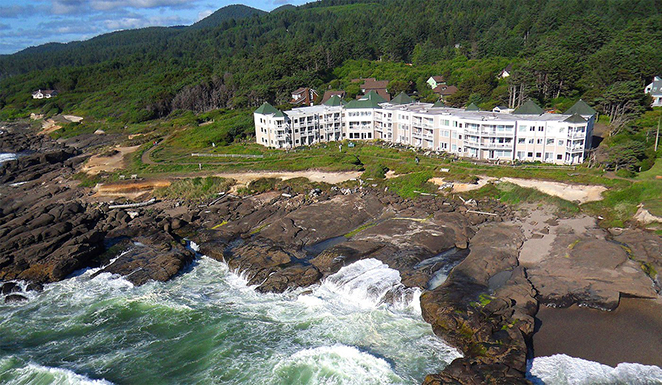 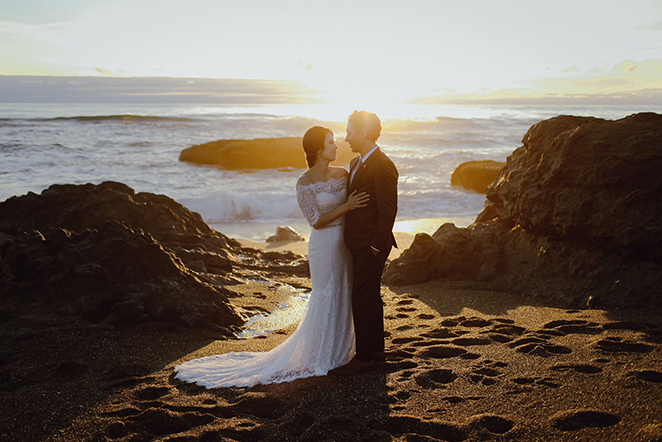 Dramatically placed on the oceanfront cliffs of Yachats, Oregon, the Overleaf Lodge & Spa is the ultimate wedding venue for the intimate group. 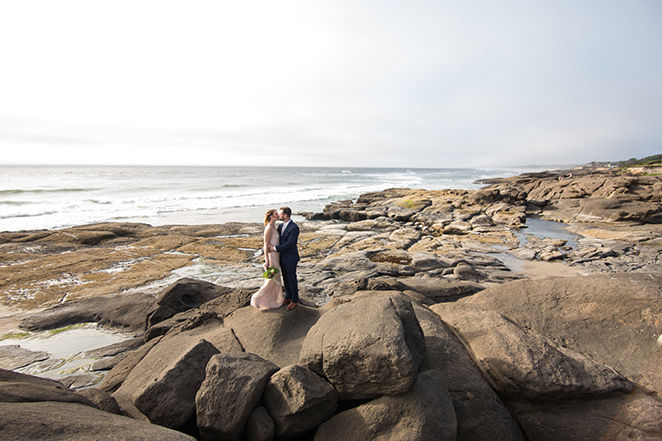 We are pleased to host a limited number of weddings each year. 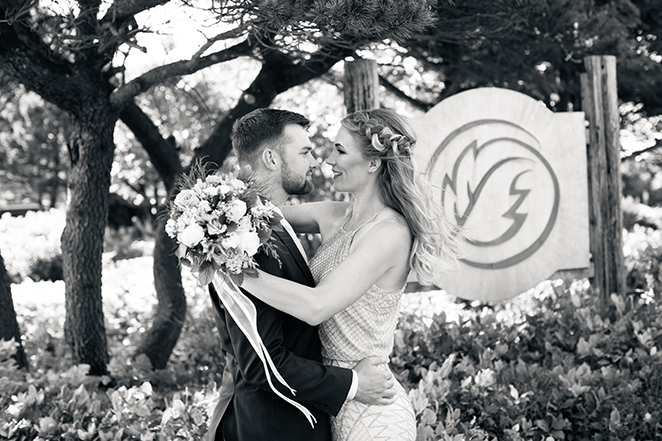 A wood burning fireplace is the focal point should you desire a touch of warmth and ambiance. 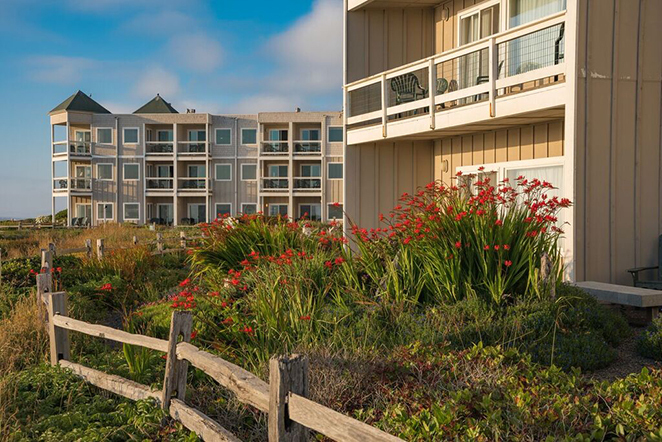 French doors lead to an outdoor deck and lawn when the weather permits. 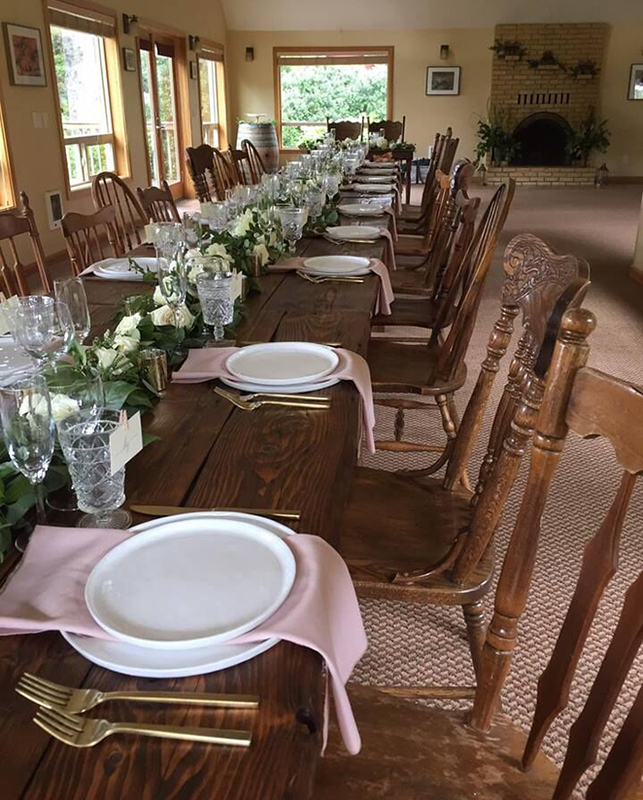 Our Event Center can accommodate up to 65 people, making it the perfect venue for intimate celebrations. 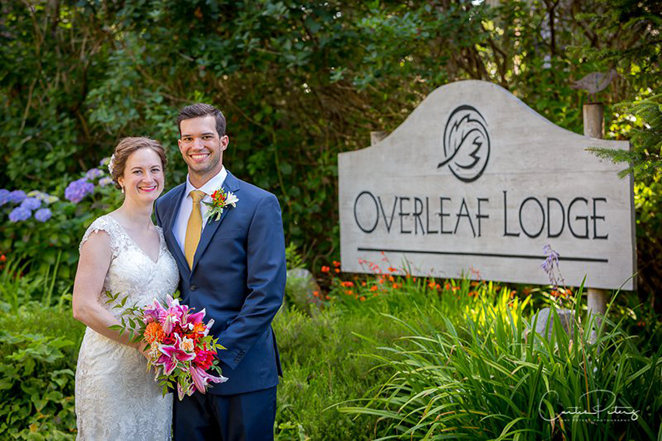 Holding your event on our beautiful property allows you to enjoy the amenities of Overleaf Lodge & Spa. 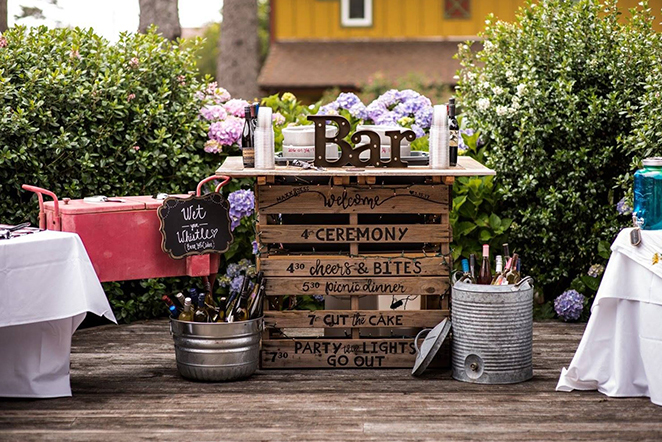 We will guide you to local caters, allowing you the freedom to plan the perfect menu to fulfill your dreams. 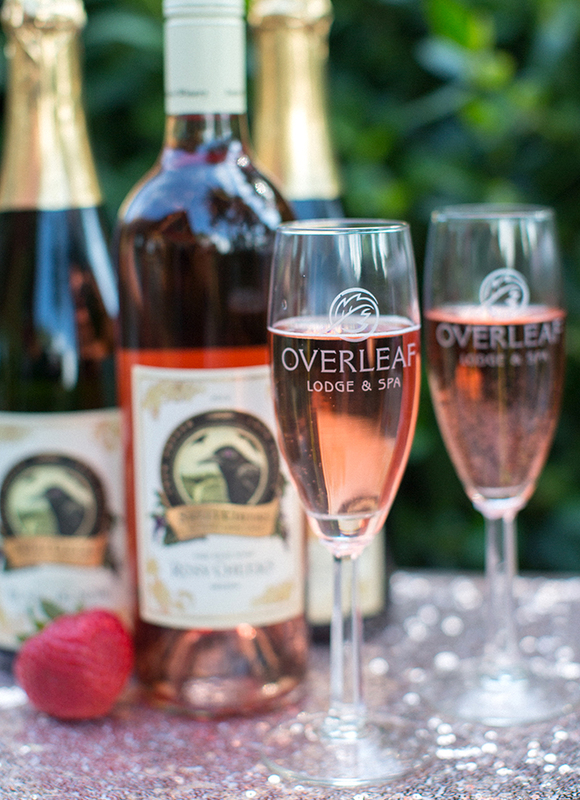 We have relationships with local wineries and breweries for your beverage needs. 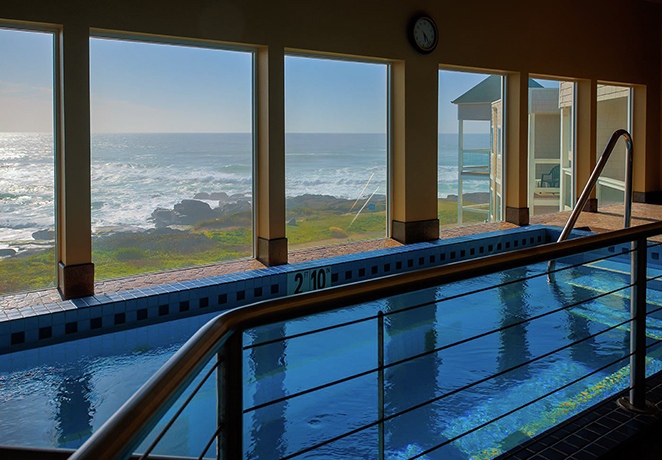 Our event center provides a spacious warming kitchen. 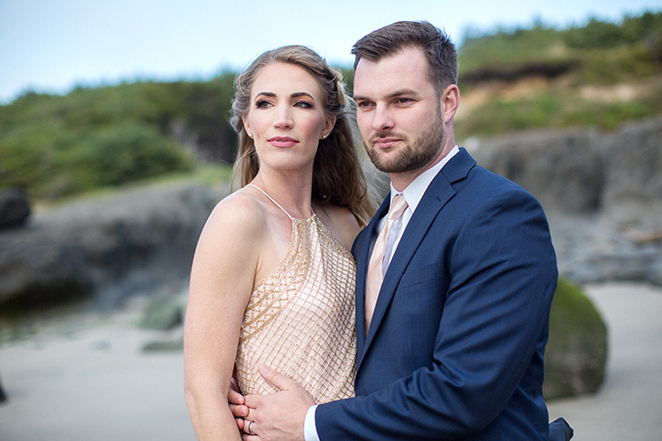 Find everything else you’ll need for your Bend Wedding by clicking here.